Peanuts are also good for you. They are a significant source of protein, fibre, carbohydrates and micronutrients, making them a great option as a snack. They are quick and easy to eat, come in a number of varieties and are perfect for people who are always on the go. Other than knowing that peanuts are used to make peanut butter, how much do you actually know about them? Did you know that they are also called ground nuts, earthnuts and goober pea? In fact, peanuts are technically a legume. Why include peanuts in your diet? 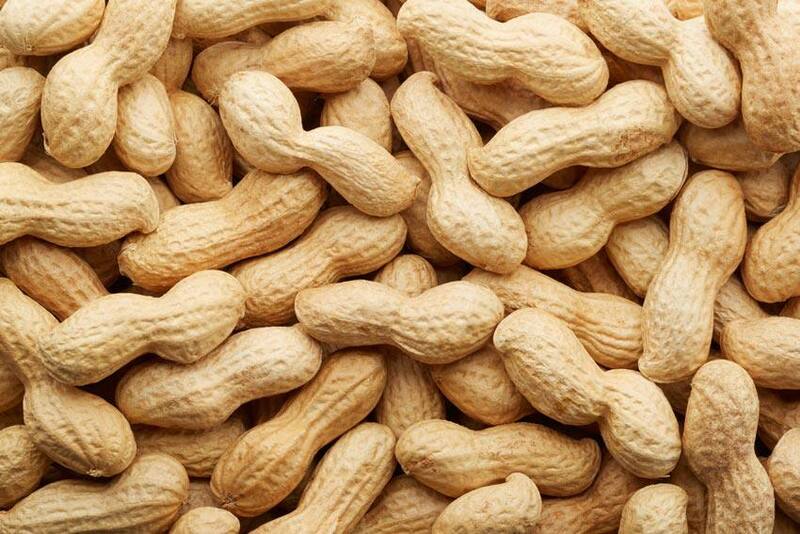 What is the most popular way to eat peanuts? Including peanuts and other nuts in your diet can have positive effects on your health.